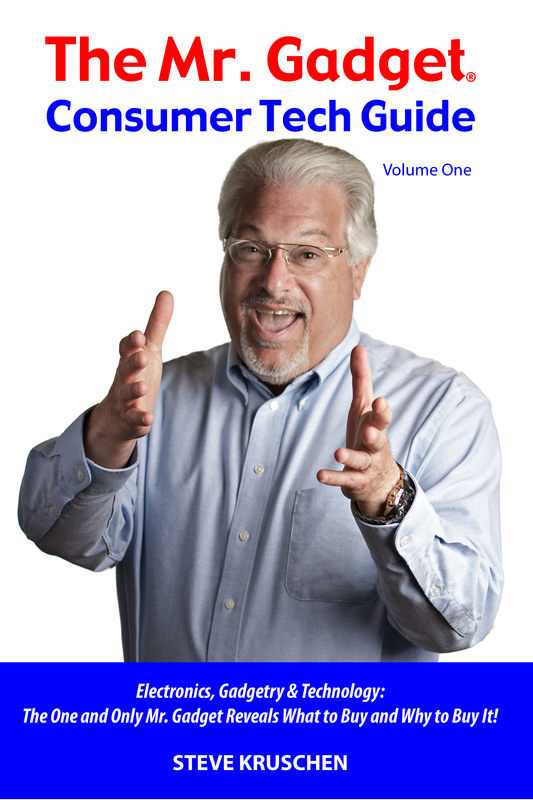 Read the how and why about this list from the top of the #10 post, then come back to read about Protect A Pan. (My children call them Pan Snugglies.) 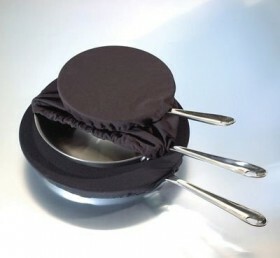 Protect A Pan durable and machine washable elastic-ringed cloth pan covers slip over the top of pans and pots, allowing one size to fit all 6” – 12” pans and pots. Stack ‘em, don’t scratch ‘em. Stacking my various pots and pans takes up much less of the limited space in our kitchen cabinets. Expensive and inexpensive cookware alike quietly come out and re-stow, and I never worry about damaging some of the more delicate coated surfaces that come in contact with the other pans and pots. I also find that the stacks of up to five items slide out and go back in with ease. 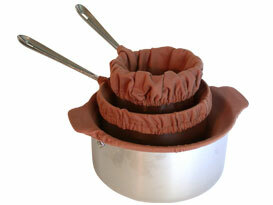 What a difference Protect A Pan snugglies will make in your kitchen as they do in mine! It’s just that simple. Really. Buy them online from the manufacturer – a 3-pack sells for about $20, while 5-packs sell for about $30. Protect A Pan.